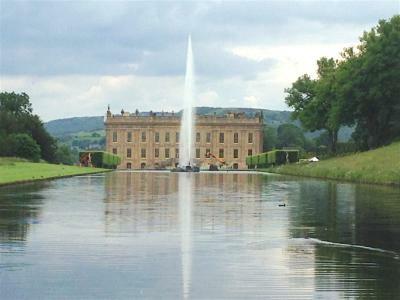 Chatsworth House has been voted the nation's favourite stately home. 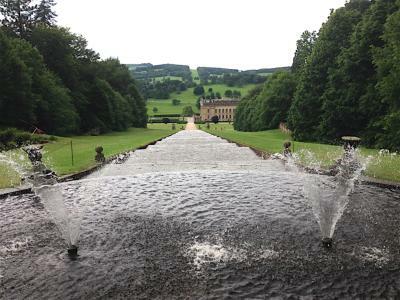 Home of the Duke of Devonshire, the house lies in the Derwent Valley within a country park of some 1,000 acres. 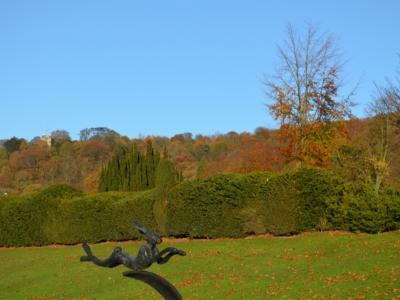 The house and gardens are open daily from the middle of March until New Year while the beautiful landscaped park is open all year round. 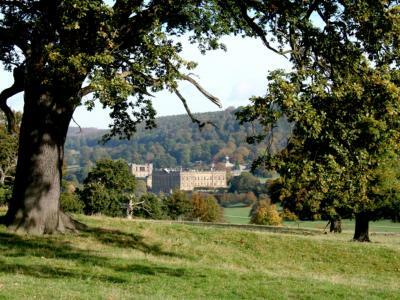 Chatsworth House is less than 10 minutes drive from The Old Station House B&B or an easy hour's walk along the picturesque Derwent Valley Heritage Way. 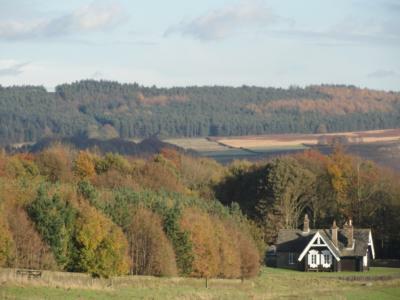 Those feeling more energetic can climb the hill opposite our house and take one of the most beautiful walks in the Peak District across Beeley Moor to the Hunting Tower above Chatsworth House itself. Public Transport is also an option with the 217 bus route passing from door to door.